The delivery company will pickup your order and take it to the closest Depot to your location (enter your Postcode below to find the closest depot to you). Once the order has arrived, the Depot will call you on your given phone number to let you know it is available for Pickup. 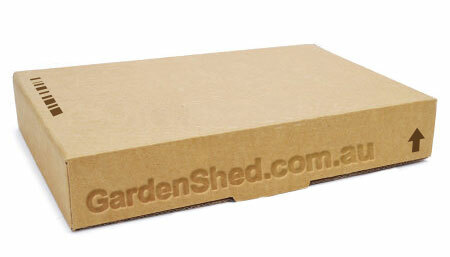 Your shed will come flat packed to make it easy to pick up in a station wagon, ute, trailer or using roof racks. Note: EasyShed charge $154 for remote depots in WA. Enter your postcode to find the closest depot to you (around 70 throughout Australia). Otherwise feel free to contact us for a quote for long distances. 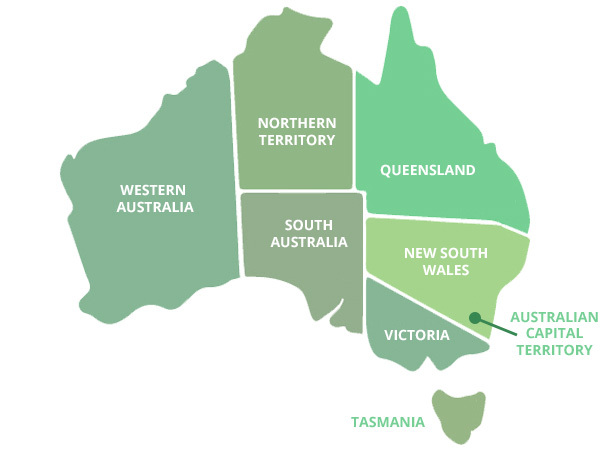 ** Note: there is an extra delivery fee for Tasmania & Western Australia (found in checkout process). OR enter your Postcode below.